Set of nodes to load 2D and 3D raster and vector GIS-data from various sources into Revit. WMS: Web Map Service: rasterdata as aerialphotos, maps. WMTS/TMS: Web Map Tile Service: rasterdata downloaded as tiles and after then combined and import in a view. WFS: Web Future Service: vectordata from a geoxml/geoJSON converted to curves, detail lines and filled regions. POINTCLOUD: LASZip can be used to filter, crop and modify pointclouds and converts them into points in Dynamo. GOOGLE Geocoding with the Google API and download OSM-data. TMS_WMTS_WebrequestAndCombineImage Webrequest for list of WMTS or TMS/Google webrequests for tiles. Combines them to 1 image. Description: This tool with batch upgrade all the Revit families in a directory and delete the backup files that are generated. Back up your files first if you might need them after. 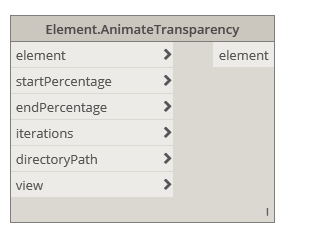 Description: Animate the transparency of an element. 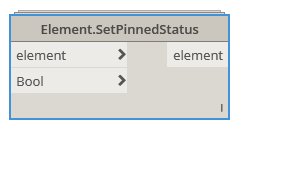 This will export images of the element, then revert the element back to where it was. Inspired by the Bad Monkeys team. 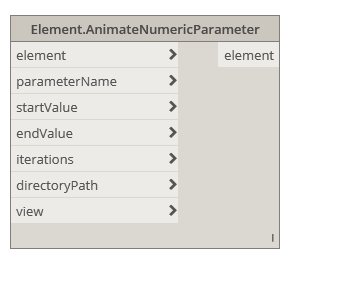 Description: Animate a numeric parameter of an element. 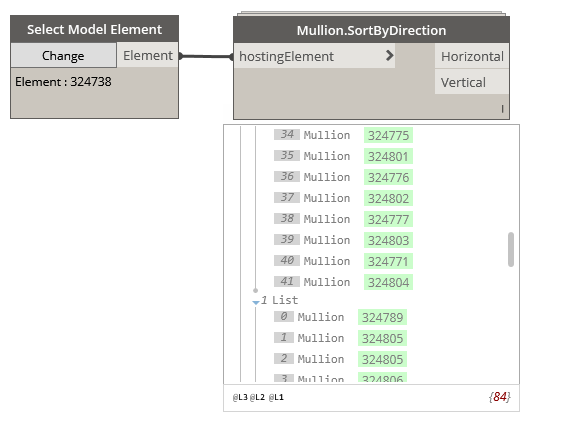 This will export images of the parameter, then revert the element back to where it was. Also, adds text to comments to prevent infinite loops. Clear this comment for subsequent runs. Inspired by the Bad Monkeys Team. 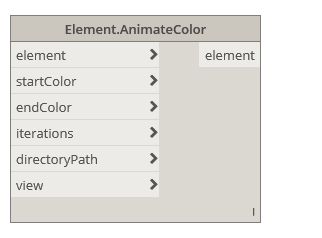 Description: Animate the color of an element. This will export images of the element, then revert the element back to where it was. Inspired by the Bad Monkeys team. This will sort mullions of a host curtain wall by the direction they are facing. This node retrieces the parent family name for each input element. This node overrides the projection line color with the input color value. Useful for annotation.